Only 100 of each map will be printed, signed and numbered by Roland Chambers. Each map will be printed on high quality Canson Aquarelle Rag sized A2 (16.53 x 23.39 inches). These items are a great collector piece for any fan of Lev Grossman’s The Magicians Trilogy or The Magicians on SYFY. Cost is £100 (GPB) with free shipping for each map. Maps will ship out every two weeks until the run is sold out. If you have any questions about this product please contact us. We would be more than happy to answer any of your questions. Map created by Roland Chambers for The Magicians by Lev Grossman. Only 100 of this map will be available. 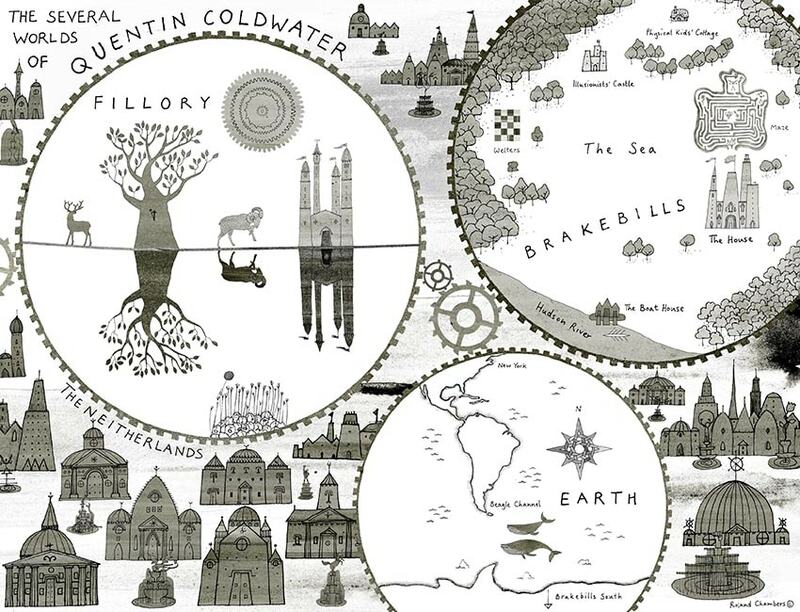 Map created by Roland Chambers for The Magician’s King by Lev Grossman. Only 100 of this map will be available. 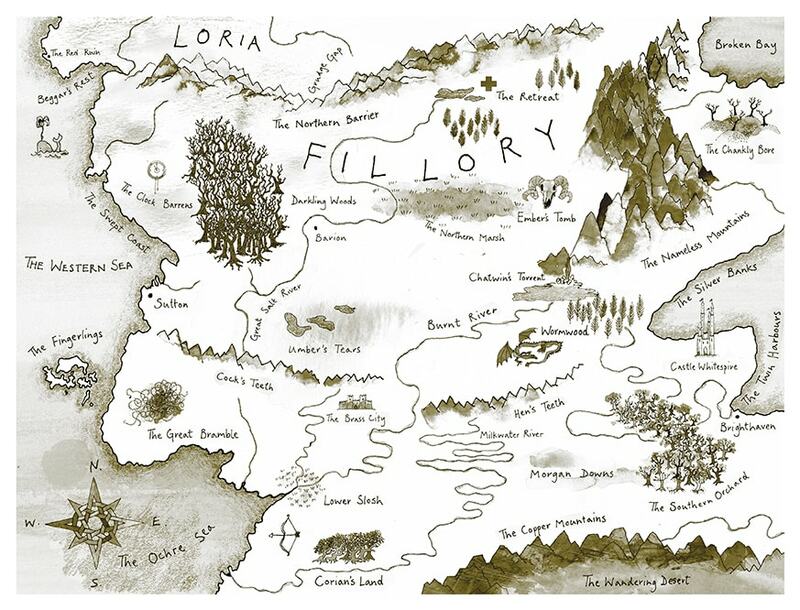 Map created by Roland Chambers for The Magician’s Land by Lev Grossman. Only 100 of this map will be available. 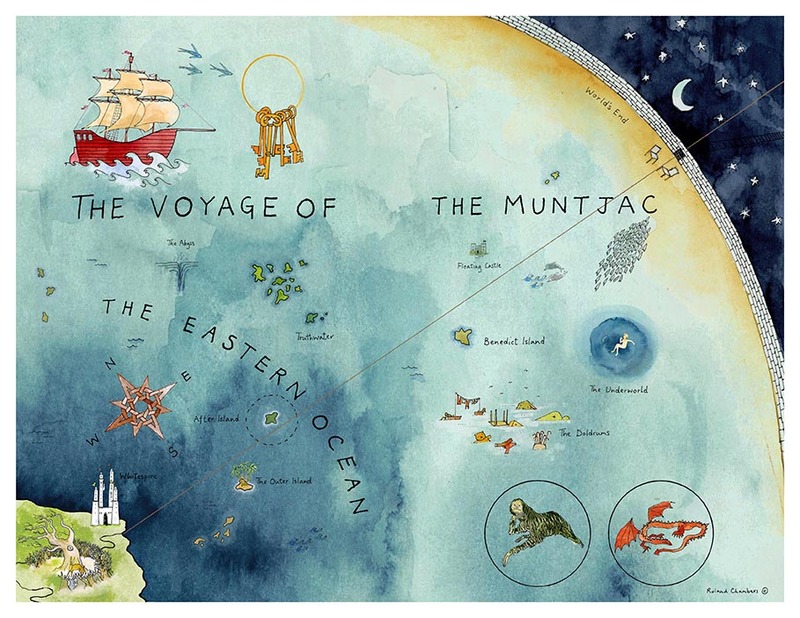 Bring Fillory, The Muntjac Voyage, and The Worlds of Quentin Coldwater into your home.